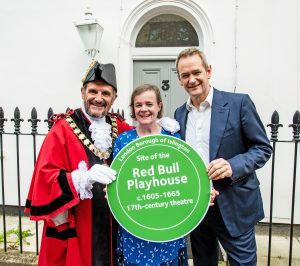 If you’d like to learn more about the Red Bull, a rival playhouse to Shakespeare’s Globe, you can purchase Dr. Griffith’s book. 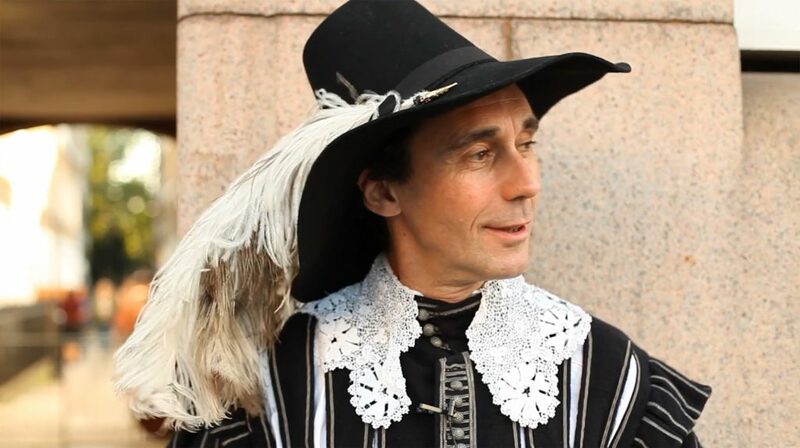 Dr. Griffith has designated 2018 a Christopher Beeston Year, as she ponders this actor, once a fellow with Shakespeare’s Chamberlain’s Men at the Curtain in Shoreditch. Instead of following this company to the Bankside Globe, Beeston joined Edward Somerset, fourth earl of Worcester’s company, later to be given patronage by Queen Anna of Denmark, James I’s wife. Beeston became an actor-manager of the Queen’s Servants’ company while at the Red Bull in St. John Street, Clerkenwell. 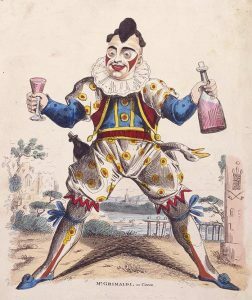 This was in 1612 after the death of Thomas Greene, the company clown. It was as a Queen Anna’s man that Christopher became the first to engender a playhouse in Drury Lane – an indoor playhouse, different to the Bull – the Cockpit Phoenix playhouse. This theatre was the first entertainment venue, therefore, in what we now term ‘The West End’. 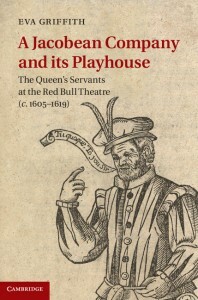 Dr. Griffith’s book tells the previously untold story of the Servants of Queen Anna of Denmark, a group of players parallel to Shakespeare’s King’s Men, and their London playhouse, The Red Bull. Griffith sets the playhouse in the historical context of the Seckford and Bedingfeld families and their connections to the site.